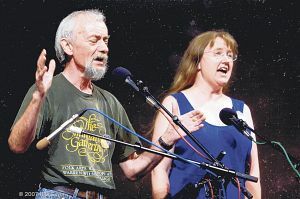 Glade Spring Library will be host to two cultural events in honor of Mountains of Music Homecoming. Saturday, June 10 from 1:00-4:00 pm, Jack Beck and Wendy Welch discuss how Scottish culture influenced American culture, music and literature. This fun afternoon explores how the best of Scotland got mixed into the best of American. Be prepared to sing along on the choruses. On Saturday, June 17, Glade Library welcomes Mountain Drone: From Bagpipe to Dulcimer with local musician, Jud Barry. Barry learned to play the mountain dulcimer as a young child. 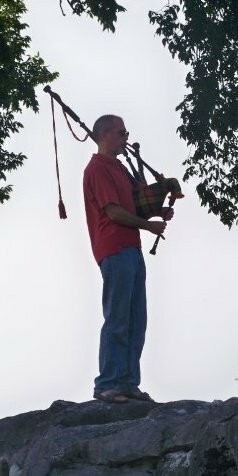 His Scottish ancestry led him to become fascinated by the sound of the bagpipe, which he also plays. A professional multi-instrumentalist and performer, he also researches and writes about music history and technique.